Industrial Robotics continues to grow because it provides the potential to improve efficiency, quality, and safety while lowering your costs per part. The cost of robotics continues to get more competitive with those costs associated with custom automated solutions. 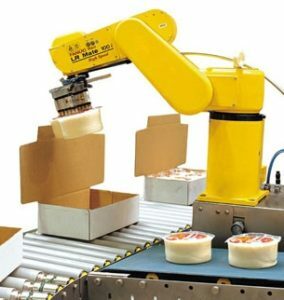 While Industrial Robotics has great potential, an industrial robotics solution must be designed properly to both fit into your manufacturing process flow while maximizing the robotic potential. RS Automation's experience in designing, and building integrated machine solutions, gives us the experience to optimize your industrial robotic solution. 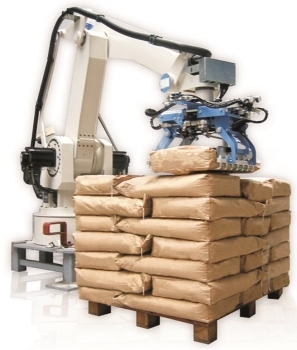 We offer a wide range of robotic system services, from assembly to installation. 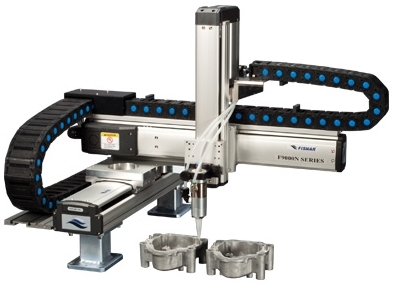 Whether an assembly, packaging, dispensing, sample moving, or pick and place type of system, we have the expertise needed to integrate a number of gantry, cylindrical, and Cartesian robots.